Dill is a very versatile herb that can be to dispel negative energy, and to attract money or love. 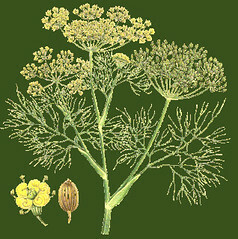 The smell of dill is often enough to stimulate lust and other such feelings. Eating or bathing in dill can make you irresistible to those you desire. 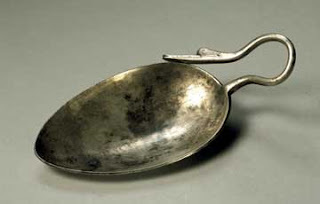 Fill a silver spoon with sugar, and carry it around the house in a counter clockwise direction. This is a great spell for helping you diminish any debts you may have incurred, including those standard monthly debts otherwise known as bills. Here is something easy and simple. It's probably not an "authentic" gypsy magic spell, but I think it's worth doing. List your bills separately on toilet paper. And flush the toilet paper down the toilet. Sometimes the simplest charms are the best ones. Lay thorny branches on your doorstep to keep evil from your dwelling. Eat a pinch of thyme before bed, and you will have sweet dreams. Place chips of cedar wood in a box with some coins to draw money to you. Carry an anemone flower with you to ward against illness. 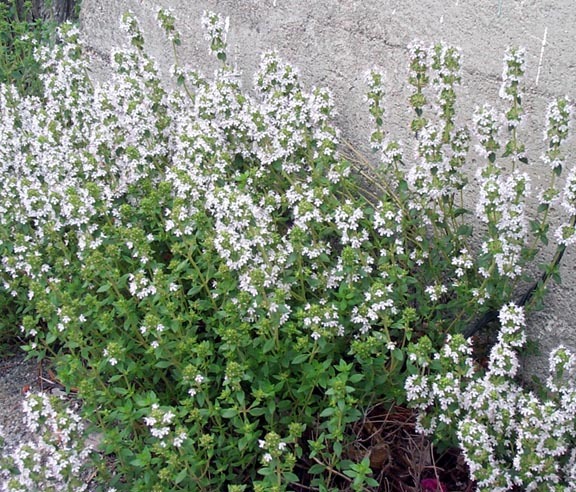 Thyme is another herb the Romanies would make good use of- it`s very good for the nerves! 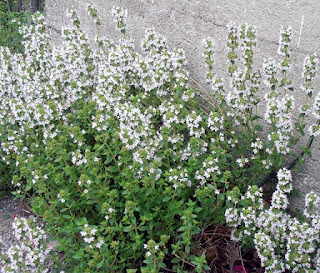 Also it has antiseptic properties- did those of you who have gargled with a thymol preparation realize that it was made from thyme?It is good, too. as a general tonic. 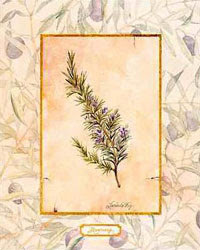 Try sprinkling a little thyme over a cabbage salad or in a plate of potato or tomato soup. Thyme is also very good in pancakes. According to the 16th century swiss alchemist Paracelsus, the gnome is able to move through earth in the same manner that a fish swims through water or a human walks through air. Gnomes are associated with the fey, or fairy-folk, and are equated with earthly treasures, earth consciousness, and great knowledge of the magick in rocks, caves, roots, gems, and mountains. Take half an ounce of elderflowers and one ounce of peppermint herbs. Pour over them one pint of boiling water. Simmer for 15 to 20 minutes, .. Here are some simple spells which use ingredients found in any supermarket. Chocolate is excellent for money. Spinach can help you get a job. To make another person fall in love with you, brew this tea on a Friday during a waxing moon. I am so sorry to do this to you, but this post has been moved to my new website, Magickal Apothecary, hosted at shirleytwofeathers.com, and can be found in its entirety here: Love Potion Tea. Wear as a perfume whenever you'll be in the presence of the person you're trying to attract. Be careful, this stuff is really potent. You will need paper, pencil (a pen won't do), and a nice big eraser. A white vanilla scented candle. Step 1: Light the candle, and then think of one thing in yourself that keeps you from trusting or maybe even hearing your inner voice, your own opinions, your own hopes and dreams. Many Romanies roll their bills rather than keeping them flat. Smearing the outside bill with Money Drawing Oil is believed to attract cash. EZ directions as to how to make a simple draw string bag using a handkerchief, a ribbon, and a needle and thread. 1. Lay a handkerchief out flat and put a ribbon across the middle of it with the ends hanging over a little bit. The longer the ribbon is, the easier it will be to tie it together when you are done. I am open to my luck. 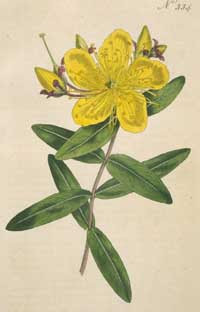 St. John's Wort, a golden flower that smells like turpentine, is regarded as an emblem of the sun. Take any large bowl. Drip a few drops of different colored candle wax in the bottom of the bowl, then adhere a white candle to that spot. The different colors represent diverse needs and goals, while the white binds this variety together in harmony. Each morning, light the candle when you get up and put a coin in the bowl... 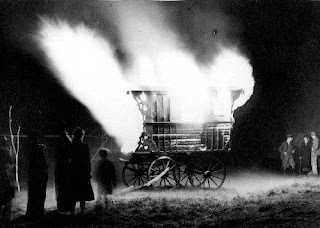 I am so sorry to do this to you, but this post has been moved to my new website, Book of Shadows, hosted at shirleytwofathers.com, and can be found in its entirety here: Wishing Well Spell. Here is a spell for "freezing out" and getting rid of people, situations, and whatever else you don't want to have in your life anymore. 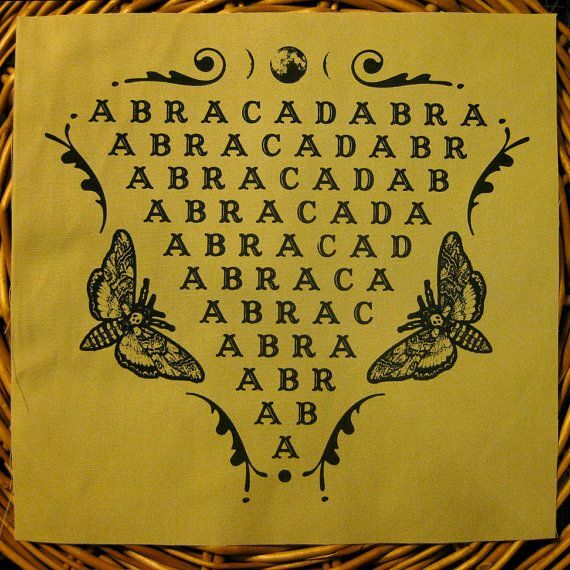 Just be sure that you really don't want whatever it is that you put into this spell because it really does work. Lares are the Roman guardian spirits of house and fields, ancient Roman deities protecting the house and the family — household gods. The Lares were worshiped in small sanctuaries or shrines, called Lararium, which could be found in every Roman house. They were placed in the atrium (the main room) or in the peristylium (a small open court) of the house. Here people sacrificed food to the Lares on holidays. There are six design types. They are known by various names but are perhaps best called the Reading, the Ledge and the Bow-top. 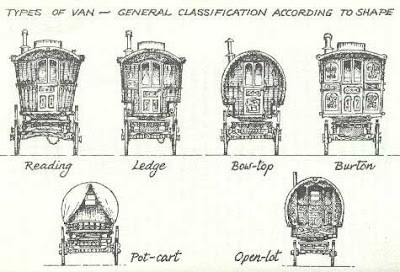 The Bow-top is the most typically Romani; the now extinct Brush – characteristic of brush, broom, rush and wickerwork makers; the Burton – most typically showman; and, the more modern one, the Open-lot. Not A Lucky New Year! 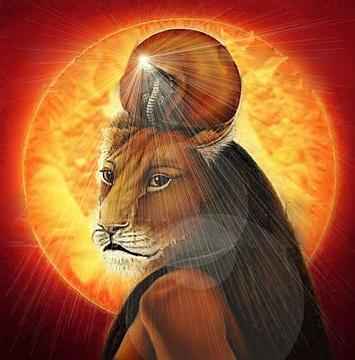 New Year's day was one of ill omen to the ancient Egyptians. 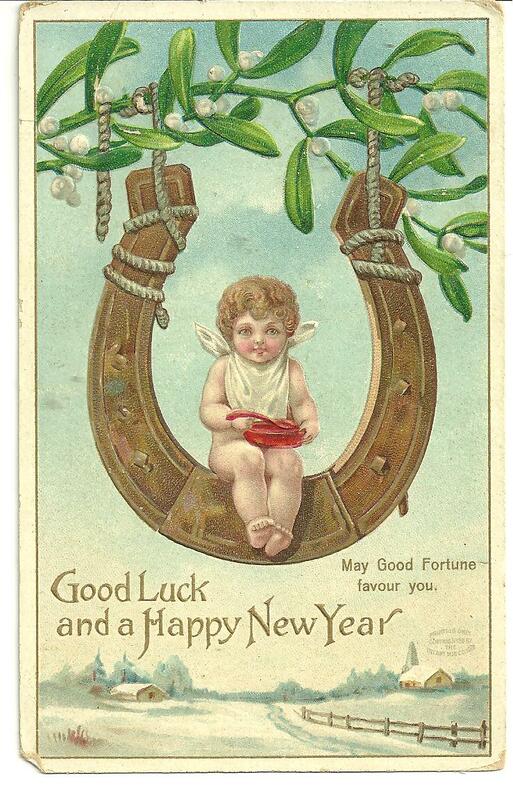 It is unlucky to have clothes hanging on the line when the New Year is born.